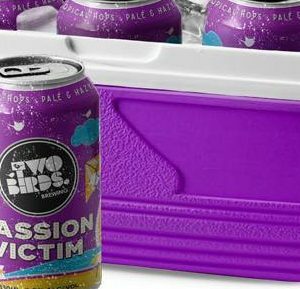 Two Birds Brewing has announced the release of Passion Victim, a Summer Ale flavoured with passionfruit. 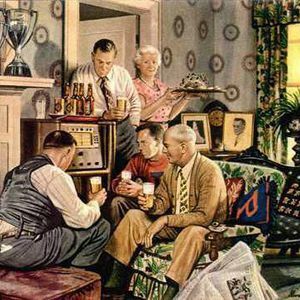 This week on Radio Brews News, Matt Kirkegaard and James Atkinson discuss the news for the week ending 29 September 2017. 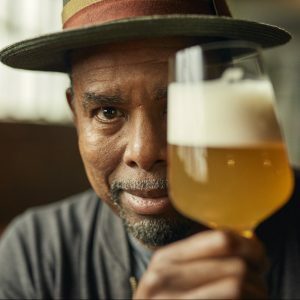 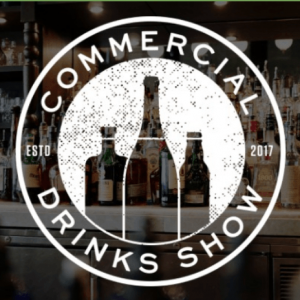 Starting today in Sydney, the Commercial Drinks Show features a strong line-up of brewing industry exhibitors and beer-related education sessions. 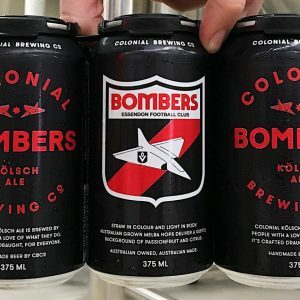 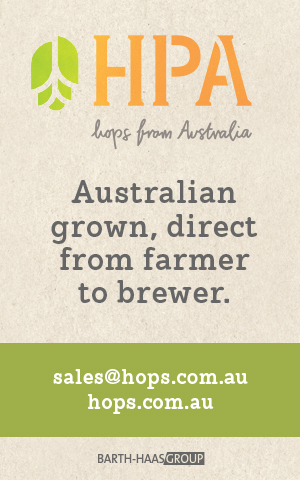 Colonial Brewing Co and Essendon FC are celebrating their first year of partnership with a specially packaged beer. 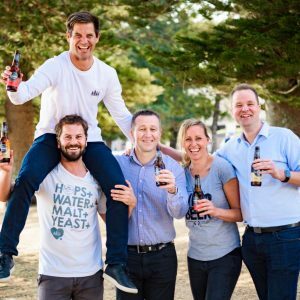 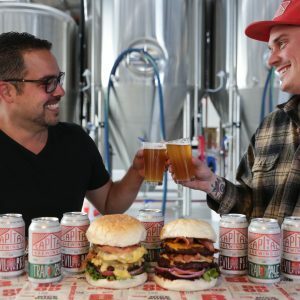 Category: News Tagged: Colonial Brewing Co.
Capital Brewing Company today brewed its first beer in its newly commissioned brewery in Fyshwick, Canberra. 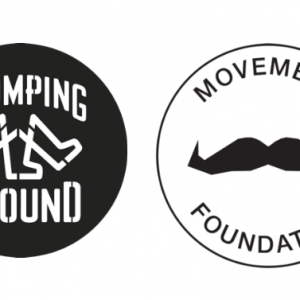 Stomping Ground, together with Kegstar and Bintani, have committed to raise at least $75,000 for Movember this year. 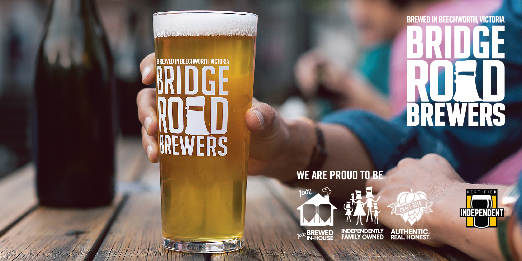 Tickets are still available for Zoo Brew at Taronga Centre this weekend, including Friday’s degustation dinner.